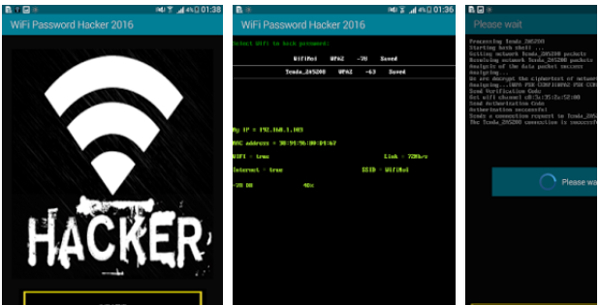 So th is was all about Wi Fi password hacker 201 7 : how to hack wifi password easily. But there are 1 billion people with android smartphones and this is the reason I'm writing this post so each and everyone gets the free wifi facility. So checking out this app is definitely worth your time. After downloading this app, you need to log onto a Wi-Fi network and then choose a to use and press the start button. I haven't locked this post as I don't want you to share this post forcefully but I would be very grateful to you if you share this post with your social media friends. I will suggest you run Kali Linux. In recent years, computer programmers have been trying to create algorithms for password cracking in less time. Nokia 8 Key Specs and Features 5. This application only supports the latest version of android 5. But most necessary condition without which our devices is non of use is Data Connection. A pro version of the tool is also available, which offers better features and native packages for target operating systems. In this method, you will make the owner of the website themselves give you the password of their WiFi Router. Steps will be same for hacking any WiFi network, there is no special requirements for different WiFi. 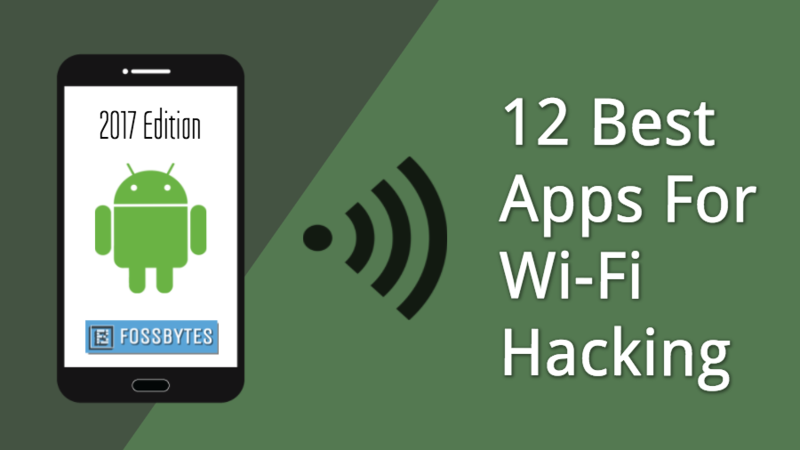 So here we have 3 simple and latest working methods for you about how to hack wifi password using android apps. This process is very time consuming. As compared to past years, now the prices of recharge packs is increased by very highly. It will take approximate 2-10 hours for the cracking process to complete. As with an android phone, a lot of hacking attacks can be tried. Aircrack is available for both Window and Linux. First let you know, there is no any requirements to lean Hacking or Coding for this purpose. Many People because of its huge benefits decided to use a WiFi connection : 1 Access: Wireless networks make it possible for fast access to the Internet, no matter where it is they are easy to get. If you are still facing any problems, you can comment below. I am going to share only and Best WiFi Hacker App for Android in this tutorial. Reset the Router and Default Passwords This application enables you to find the default keys and passwords of the top of the line Wi-Fi Routers on the planet. Well, you can try this app as well if above apps are not working properly. If No, feel to comment your question below. You can view the WiFi network and try to connect to the network. If you want to execute the dictionary attack you will need to add your own custom dictionary. This tool enables and starts monitoring Broadcom chipset for your mobile phone. WiFi Password Hacker WiFi Password Hacker is an expert instrument that can get you the entrance to any close-by Wifi association. Hackers can use many kinds of tools to hack wifi in the advanced degree, these high hacking apps for wifi are very beneficial. This application needs rooted phone to work properly. If you are trying to get a connection, then this app will help you get into a local wireless network. You can ask any kind of question-related to this article we can try to reply to your guys. These are not required but a lot of people like to have these files. After that, choose the WiFi Network that you want to hack by entering the corresponding number. 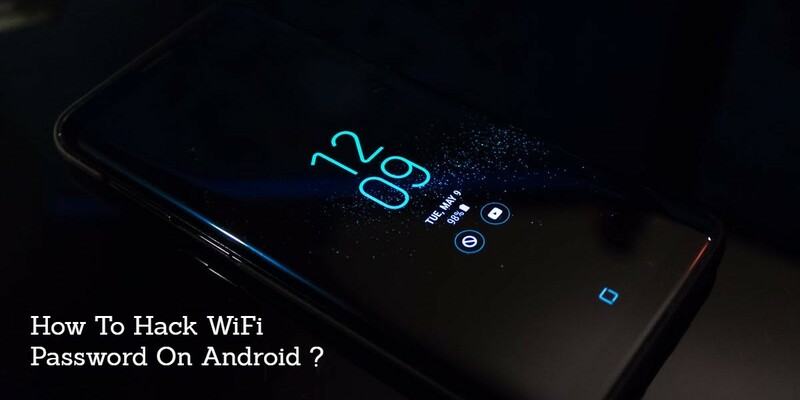 I am going to share with you Top WiFi Hacker Apps for Android device which can help you in getting password of any WiFi network. As we all know now we all are living in a technical world and there are lots of tips, tricks and hacks are possible just because of new and amazing technology. Step 12: This time, choose the 1st option Captive Portal. You can easily manage required Apps because I had also provide download link for all of them. It can be difficult to figure out the passwords to the networks, which is why this app is so good. Now, choose the 2nd option aircrack-ng verification. 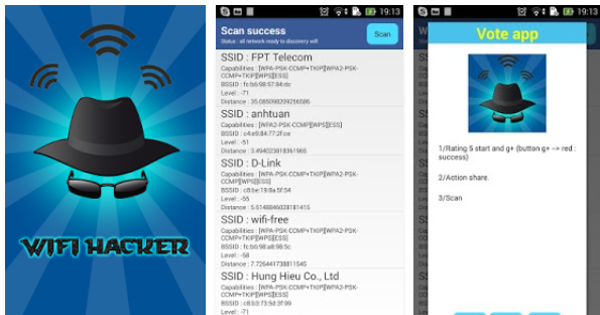 WiFi Inspect for Crack WiFi Password from Android Mobile How to Use WiFi Inspect Root Apk? This trick will work with most of the wifi devices that have old hardware modems and routers. WiFi Password Hack for Android is exactly what it sounds like. The most notable thing is that the tool is only available for Windows platforms. Frontend enable you to download and install N-map to use it. By this we mean it will try to guess each of the passwords on the WiFi network. Most Commons Users: Internet users benefit the most from this software in that they can have full access to Wi-Fi connections. I have played a bit with reaver etc and I was wandering if you could assist me with the password for your tools. Password cracking is the process of guessing or recovering a password from stored locations or from data transmission system. If login is successful, it means the password was found. But nothing is impossible in this world?. Stay tuned for more such tech-related articles. If this tutorial is not working, then head up.